We are always excited when Mommy Connections (http://www.mommyconnections.ca/calgary) has a new mom and baby class because this means we get the opportunity to photograph the new mom’s with their little ones. This time we visited one of their summer classes that was hosted over the summer which is put on by Katherine Dolan the Director of Mommy Connections Calgary and her team. 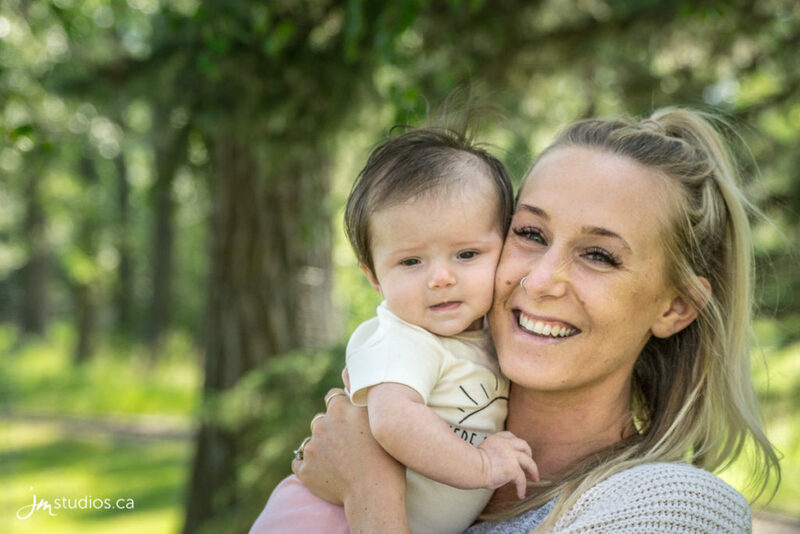 Each Mommy Connections Session is an excellent way for new mom’s to get out, meet other mom’s and learn about some of the amazing services available to them and their little one. The sessions this week were held at Bowness Park. If you requested to have your image posted to Facebook we have a gallery on our Facebook page where you can tag yourself in your photo and share it with your family and friends. The online gallery is linked below is private and password protected. The gallery will be hosted for 30 days and from the gallery you are able to download a free digital copy of your image or purchase any prints you may want of your image. As mentioned above the gallery is secure and the password will be provided in an email by Katherine. We are so fortunate to have the opportunity to work with Mommy Connections. Huge thank you to Katherine for including us in her program, we always have so much fun. 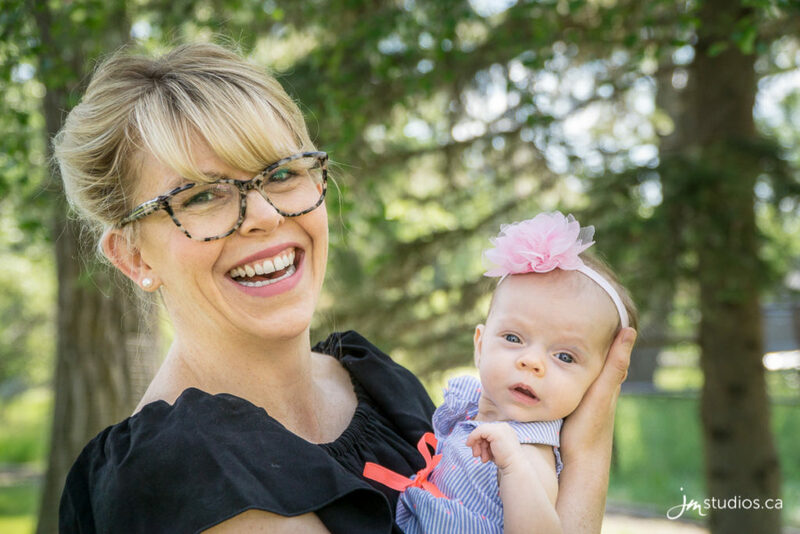 JM Photography offers Calgary families the very best in portrait photography! Our unique style and best in class experience is one of a kind. Each session is treated with the greatest of care and creativity, resulting in breathtaking imagery. We also offer Calgary newborn photography, capture maternity sessions, portraits and Calgary Wedding Photography. 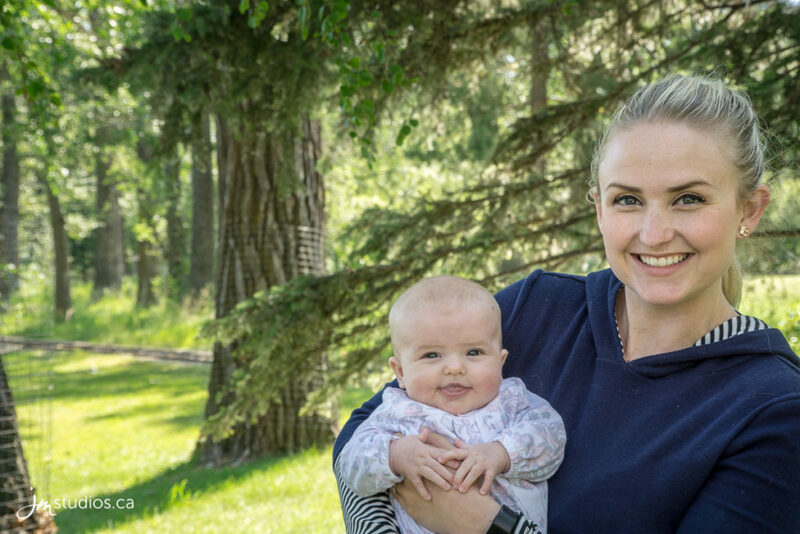 Family Photography Beautiful, Bowness Park, Calgary Family Photographers, Creative, Family Photography, Family Photography Calgary, Family Photos Calgary, Jeremy Martel, JM Photography, JMportraits, Mommy Connections, Mommy Connections Calgary, Stylish, Timeless, Trendy. permalink.